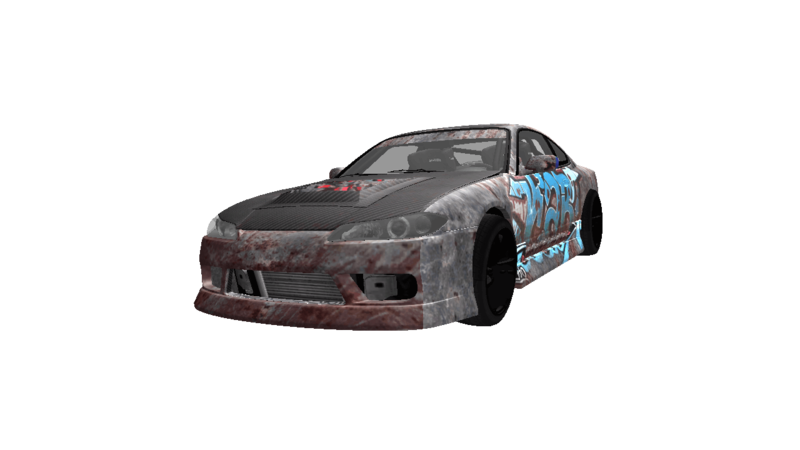 The Super GT is a car in MTA DayZ. 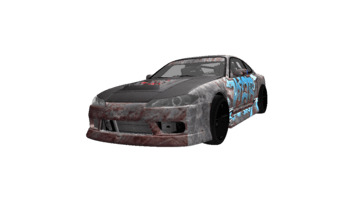 The engine sound of this veihcle is fully customized (as well as other sounds). Top speed (Turbo mode): 179 mph.